In celebration of our nation’s brave soldiers who have returned from service and are making a difference in their communities, Procter and Gamble® has teamed up with Dollar General to honor our military as Every Day Heroes in June. Just as our military families have made a commitment to our country, Dollar General is committed to delivering valuable savings on America’s favorite brands every day. I hope that you were able to pick up the June P&G brandSAVER® in your local paper on Sunday, June 2nd (Sorry I didn't post a reminder this month). 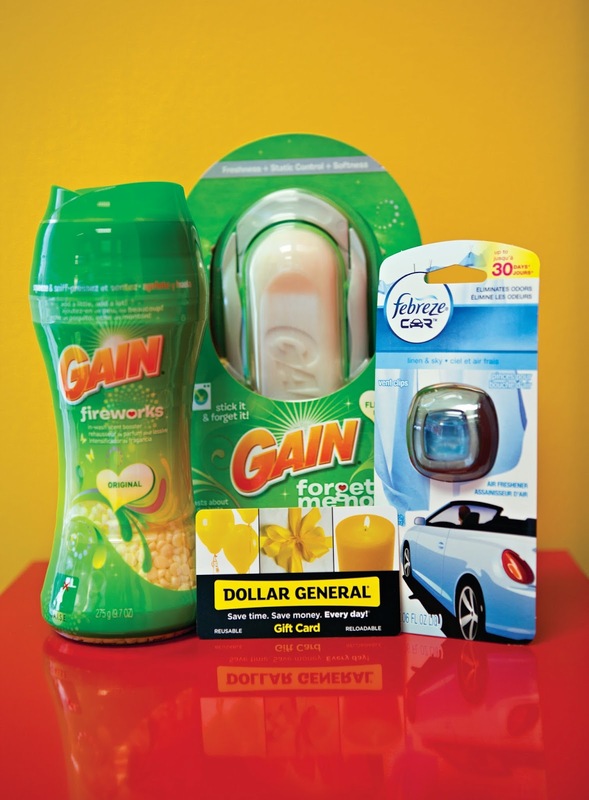 You can use P&G brandSAVER® coupons at Dollar General to get high-quality P&G products at great prices for even more savings on everyone’s favorite brands, like Tide, Gain, Downy and Febreze. Disclaimer: P&G provided me with this information and two prize packs (one for me and one for a reader). I was not compensated in any other way.